Hello, friends! 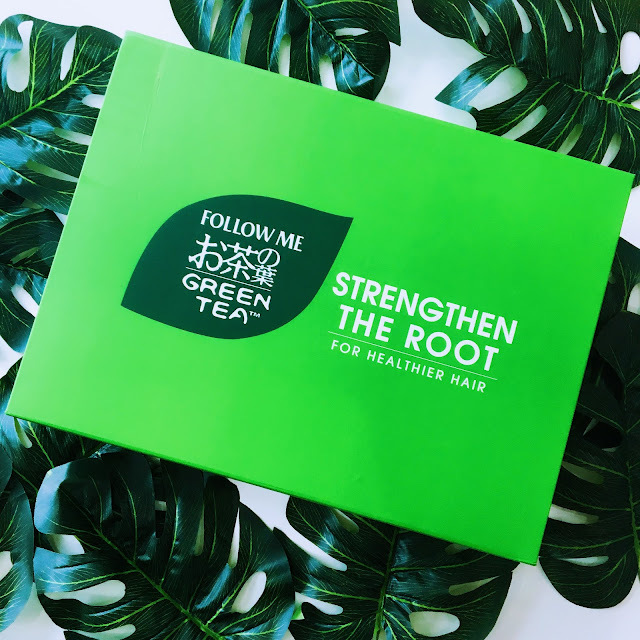 Recently, I found out that Follow Me had come out with a reformulated, repackaged version of their Green Tea Shampoo range when they sent me a package containing the Follow Me Soft and Smooth Green Tea Shampoo and Conditioner to try out. 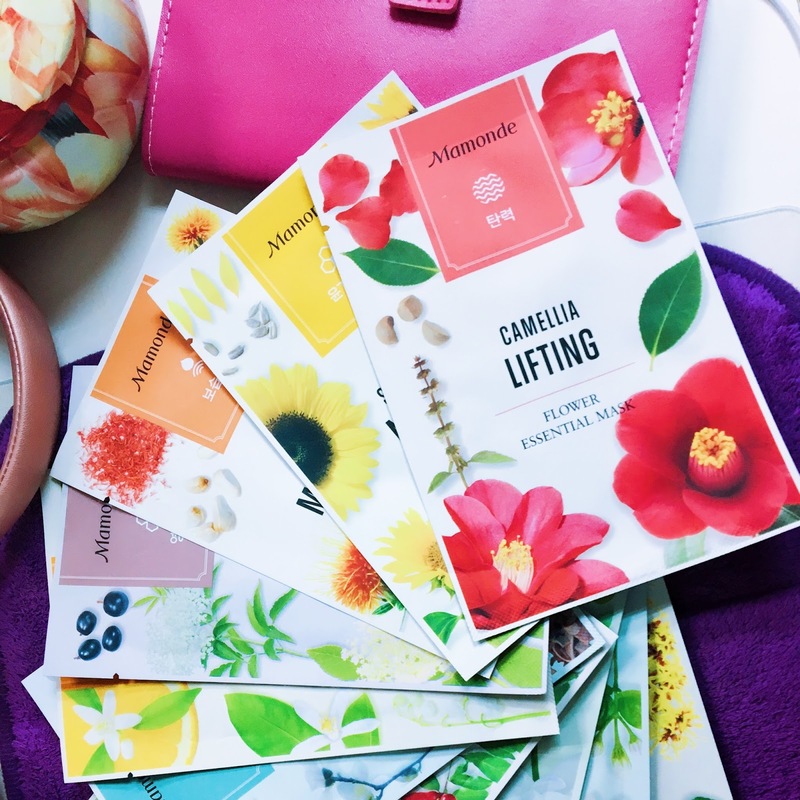 Upon opening the beautifully curated PR package, my office space was filled with a pleasant floral scent which made me get really excited to start trying it. After a good one month of usage, now I am ready to share with you my thoughts about these two products. Why do you put on a deodorant? To make sure your bodily scent doesn't cause any inconvenience to other people? 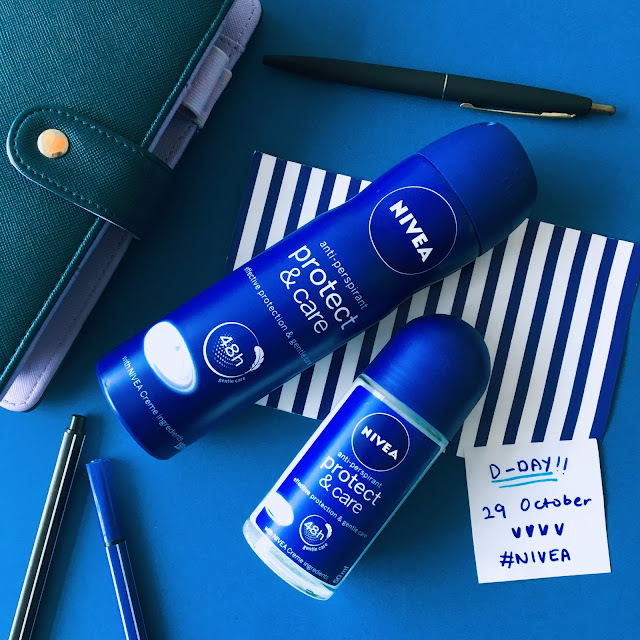 While that reason is primarily why I started to use a deodorant, I also knew that deodorant application can also act as a protective layer between our skin towards unwanted intruders; such as germs etc. Our underarm is a pretty sensitive & vulnerable area; between the occasional shavings or plucking, it has a higher tendency to get irritated if it's not cared for properly.